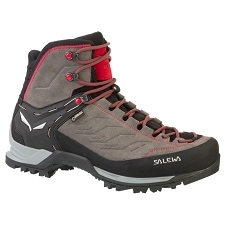 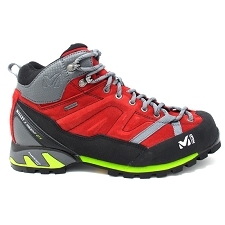 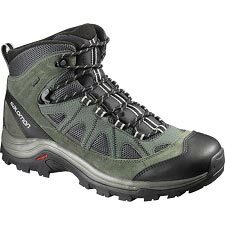 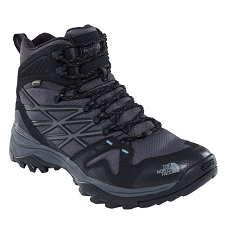 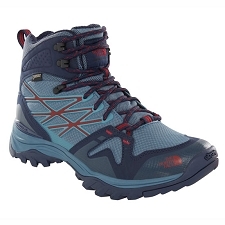 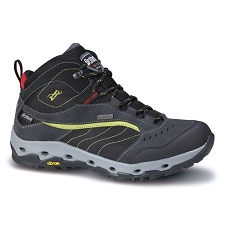 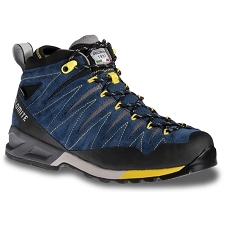 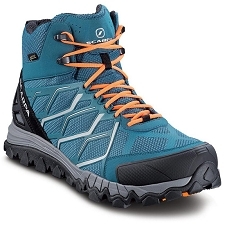 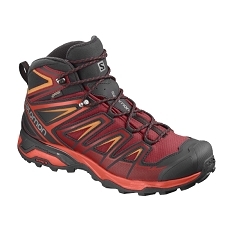 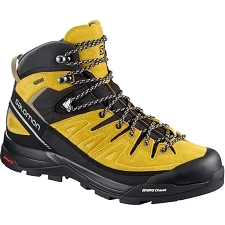 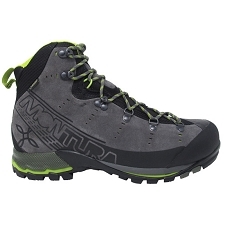 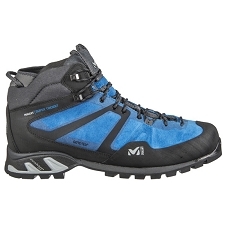 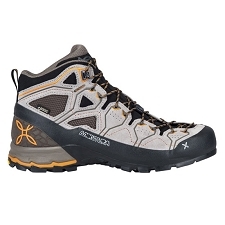 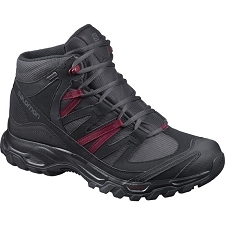 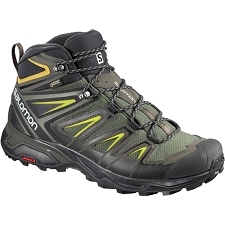 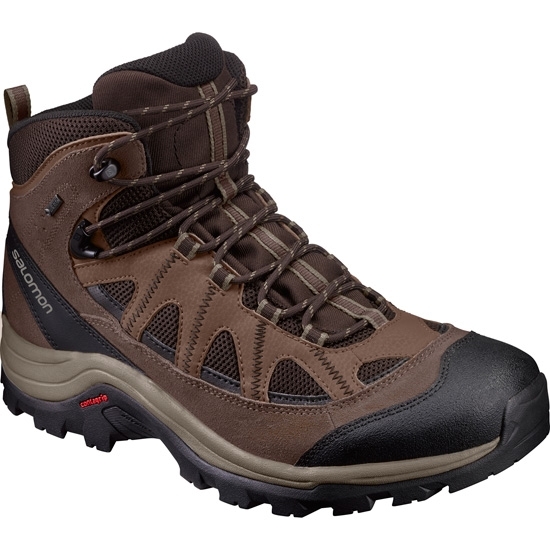 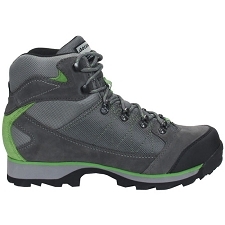 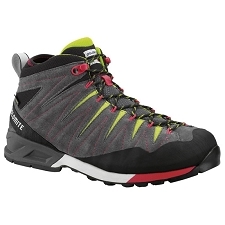 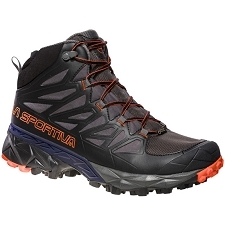 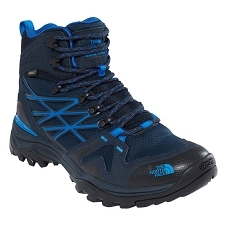 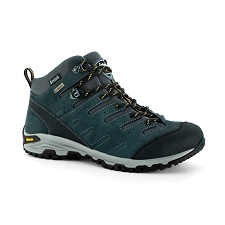 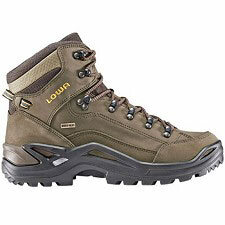 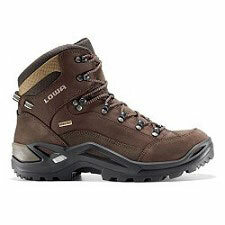 If you are in the market for a rugged and technical boot, then look no further. 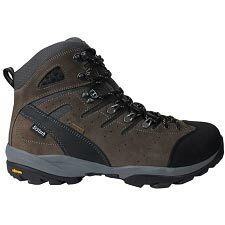 These will provide you with an authentic, classic leather style boot that not only looks great, but will last for years. 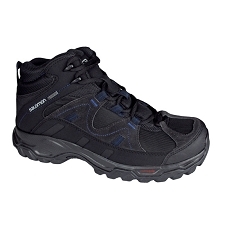 They are lightweight yet durable, and offer a comfortable feel on your feet. 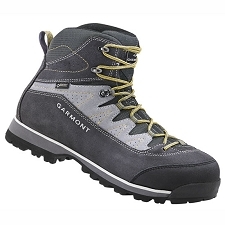 You will be prepared to discover new places while wearing these classically designed boots. 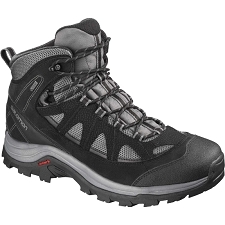 Customer Opinions "Authentic Ltr GTX"